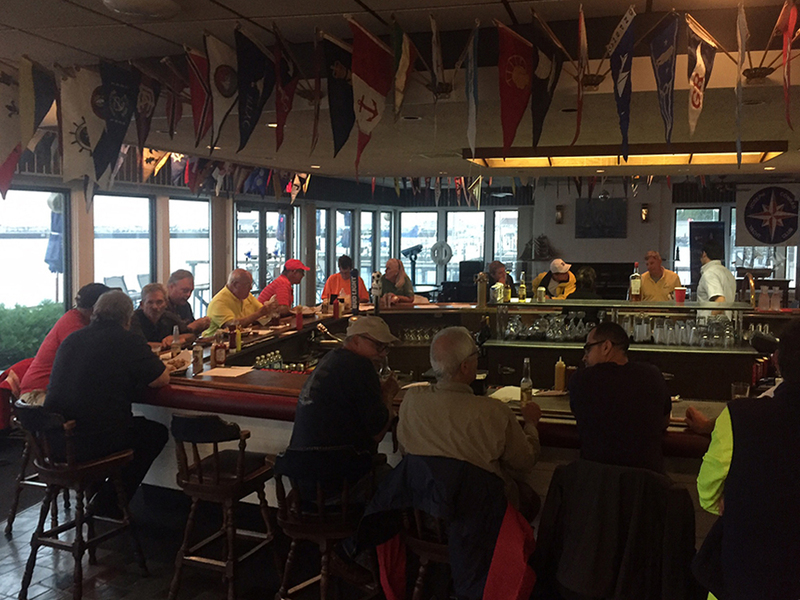 The Waukegan | Joseph Conrad Yacht Club provides a full-service yacht club to boaters and watercraft enthusiasts on the north shore. During the sailing season we have weekly club races and a special schedule of fall races. 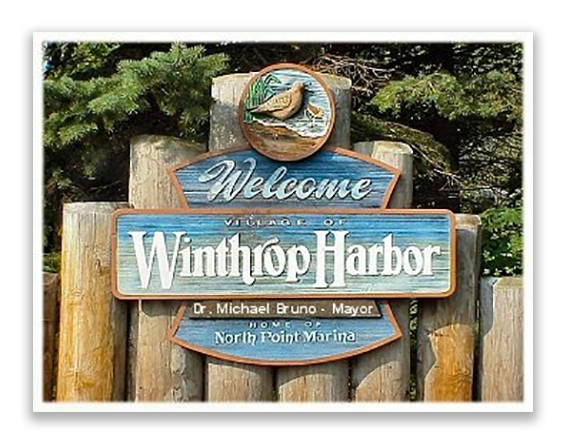 When the harbor is open the club offers dinner service for members and guests on Wednesdays, Fridays and Saturdays. Off-season the club is also open and available for special events and parties. Members can access the clubhouse 24/7 to use the showers and bathrooms and for safe harbor. Have a cocktail at the bar or order a tasty treat from the kitchen. Not interested in racing? We boat along one of the best cruising grounds in North America. Whether you want to go for a weekend or for a month, there are places to go. 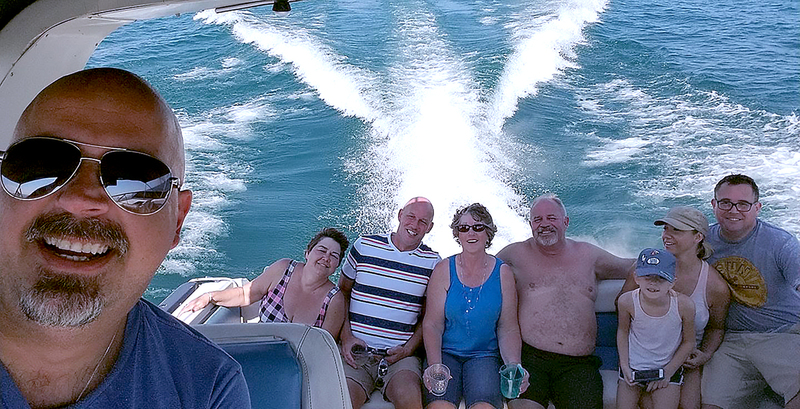 Cruising with a group gives you the added camaraderie of boating with friends and the added security of numbers. Power boaters will get there faster and sailors will get there cheaper but, on the dock, the drinks and food and love of our lake are the same. 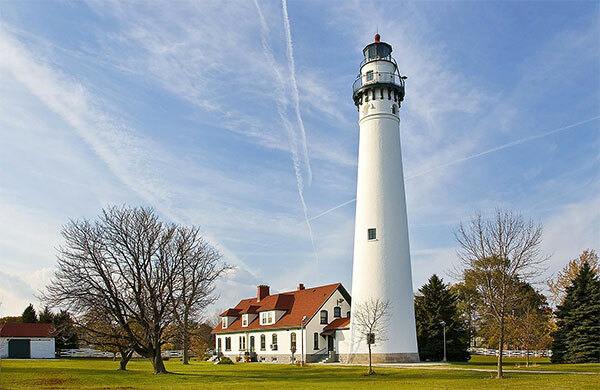 Cruising with the Waukegan | Joseph Conrad Yacht Club is a no–host event. We try, when possible, to have slips close together. On the day of the cruise, we meet for a brief “captains’ meeting” to work out final details. First boat to the destination helps the later arrivals. Generally, we have a get-together on the dock where each boat brings an hors d’oeuvres and their favorite beverage. 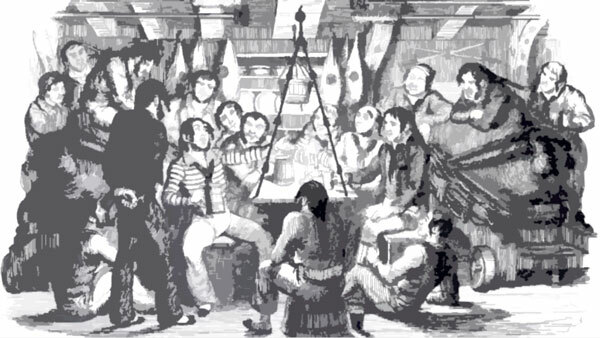 There is then the opportunity to go out for dinner as a group or eat aboard. On the return departure, guess who helps with the dock lines! Don’t own a boat? No problem, the club owns an impressive fleet of dinghies and small sail craft that are free to use by all members. In 2017, the club received the donation of a 27-foot sloop. In 2018, this boat will be available to members for both racing, cruising or just daysailing. 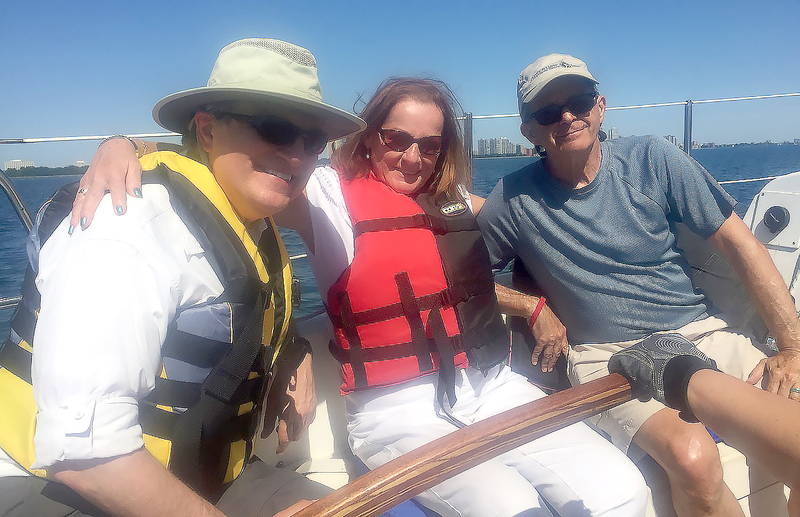 Sailing on the lake is a fun group activity. Don’t know how to sail? 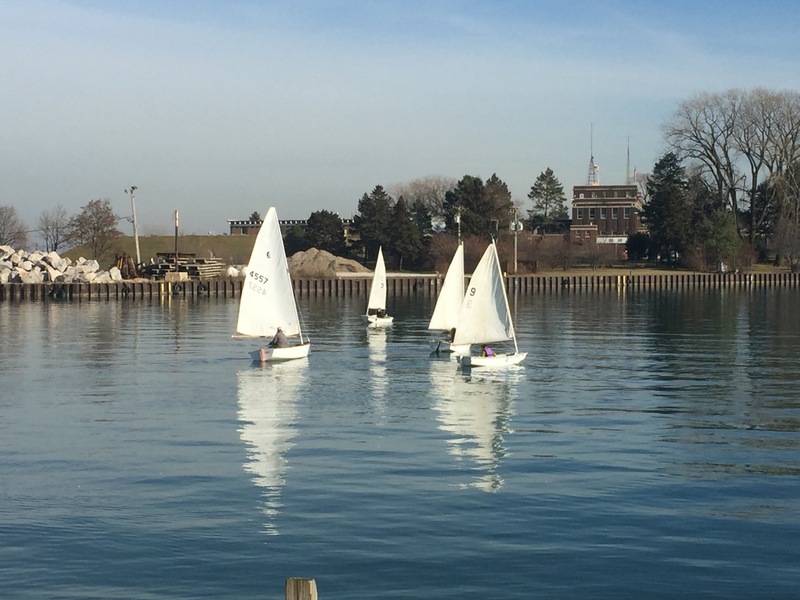 The Waukegan | Joseph Conrad Yacht Club offers and hosts classes for adults, youth and children in sailing, crewing, basic seamanship, sailboat racing and even navigation. Classes are free or discounted for members. 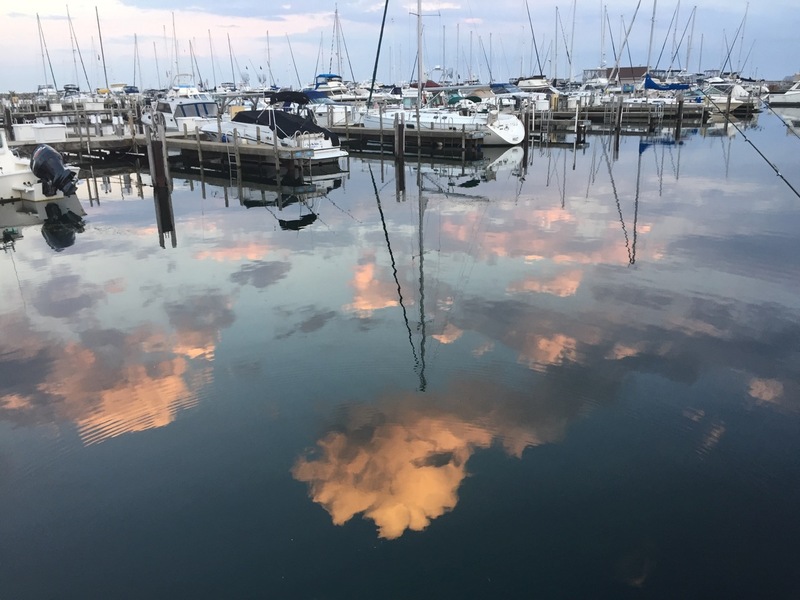 You can see that there are many reasons to join the Waukegan | Joseph Conrad Yacht Club. So, what are you waiting for?